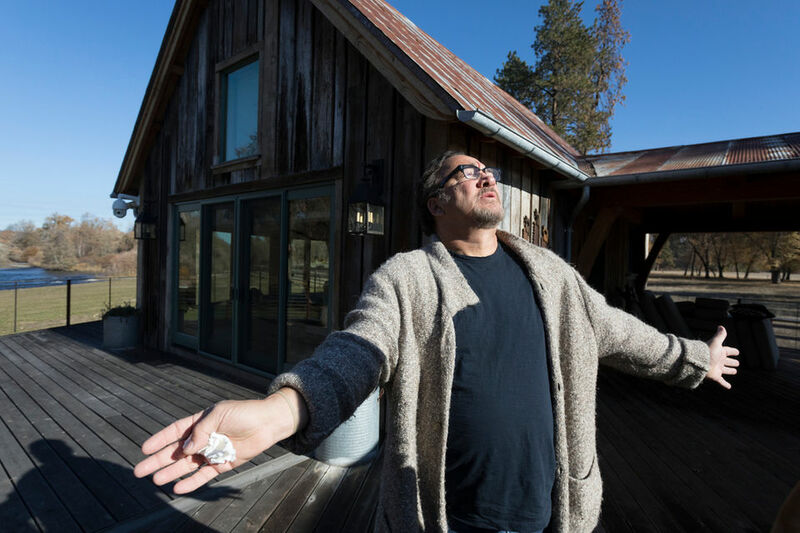 Jim Belushi became a changed man in Southern Oregon. 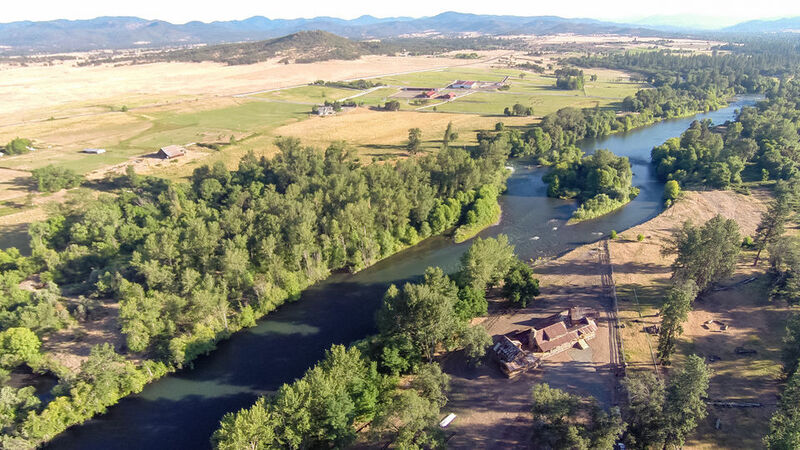 The actor and musician says he jumped into the Rogue River and rose to the surface -- "like a baptism" -- with the idea he should buy land a world away from Hollywood. He did. Five summers ago, he rescued the neglected Elks picnic grounds in Eagle Point. He battled back blackberries, repaired the old structures, built a vacation home on a bend in the river and, along the way, became the area's most famous fundraiser. 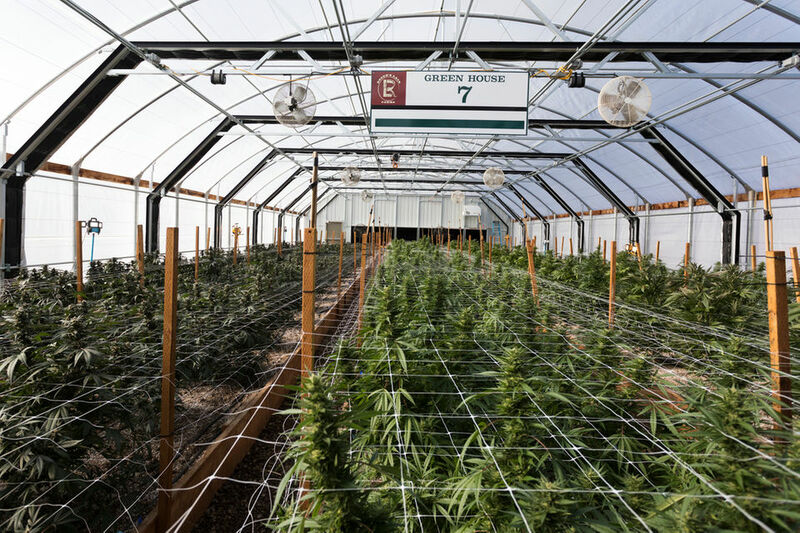 Now he's growing cannabis and he has a complicated idea to save us from opioid abuse that involves giving out marijuana as an alternative to prescription and illegal painkillers. He hopes to start with a pop-up dispensary in downtown Portland, then bring the crusade to Los Angeles where he lives most of the time, then Chicago where he grew up and practiced improv and comedy at the Second City theater group. Like his late brother John Belushi, experience at Second City propelled them to acting and writing for NBC's "Saturday Night Live," followed by international recognition through movies and music. John, who suffered from seizures and drug dependency, died in 1982. Jim Belushi's entertainment career, which includes time on Broadway, continues after 40 years.